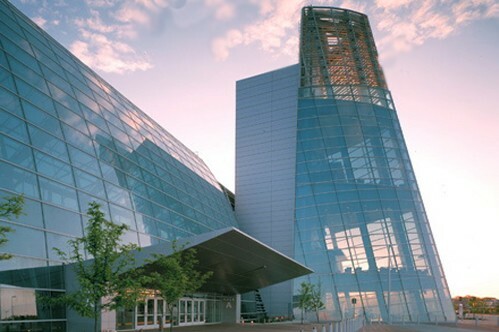 Just blocks from the beach and in the heart of Virginia Beach’s oceanfront resort area, the Virginia Beach Convention Center is over 500,000 square feet of state-of-the-art, stylish event space. The center is located close to beautiful sandy beaches, resort hotels, fun attractions, dozens of golf courses, marinas, shopping, nightlife, and more. It's also conveniently just 20 minutes from the Norfolk International Airport.